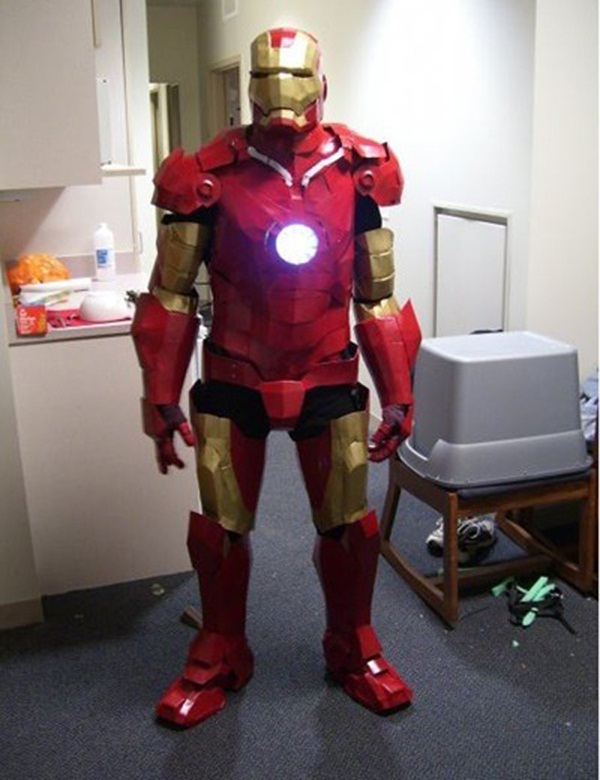 Iron Man suit is fictional exoskeleton suit worn by a famous fictional comic book character Tony Stark as he becomes a superhero identity named as Iron Man. 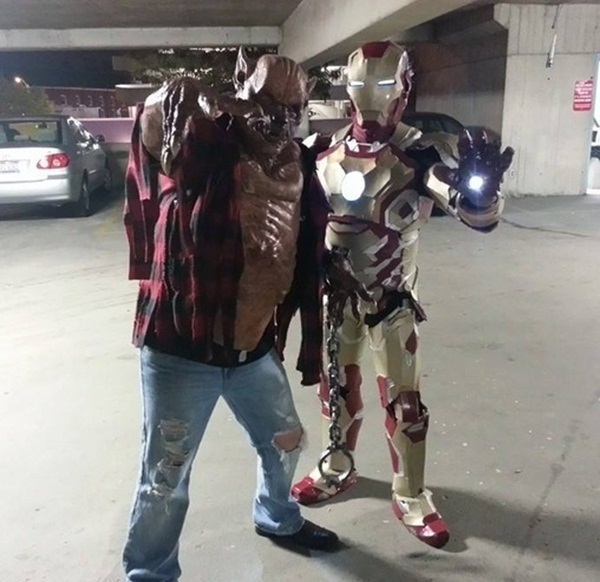 Iron Man first armor was created and designed by artists Don Heck and Jack Kirby in the year 1963, which was just a normal grey exo-suit worn by Iron Man. Over the years Iron Man’s armor has changed radically with more modifications and specialized armor was created for various situations. 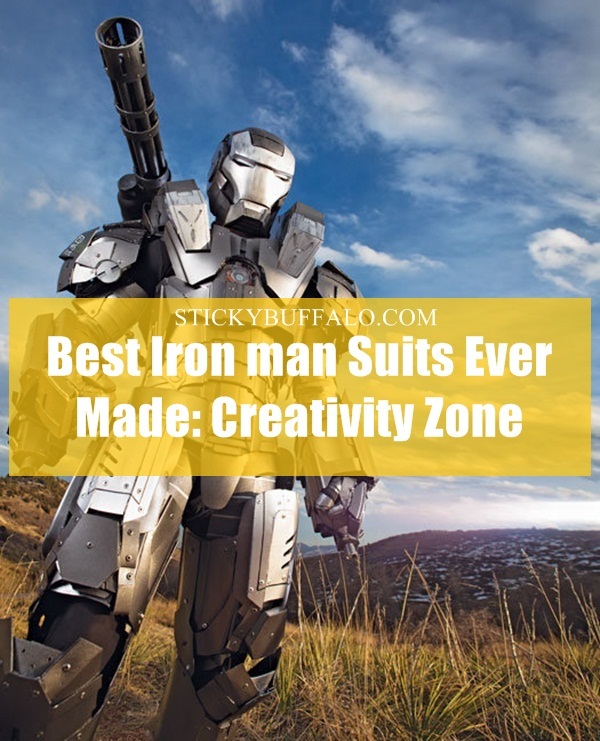 In this article we will explain some characteristics about Best Iron man Suits. 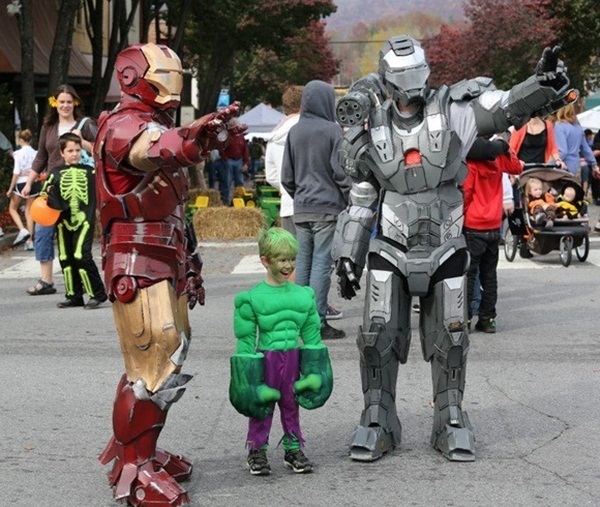 The Iron Man’s wide range of armors have different abilities, every suit has a special abilities and power. 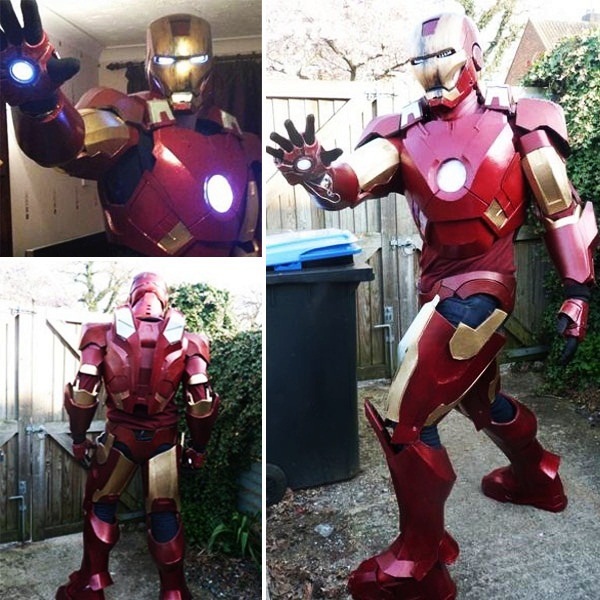 If you look at the Iron man suit pictures, you will find some amazing Iron man suits with powerful characteristics and features. 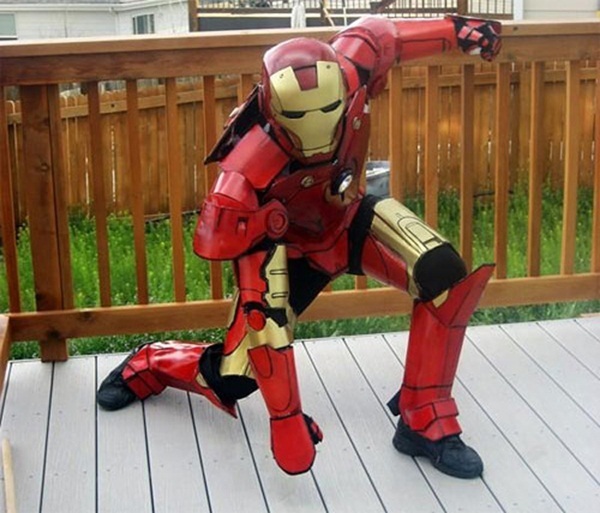 Some of the basic characteristics of an Iron Man suit are as follows. 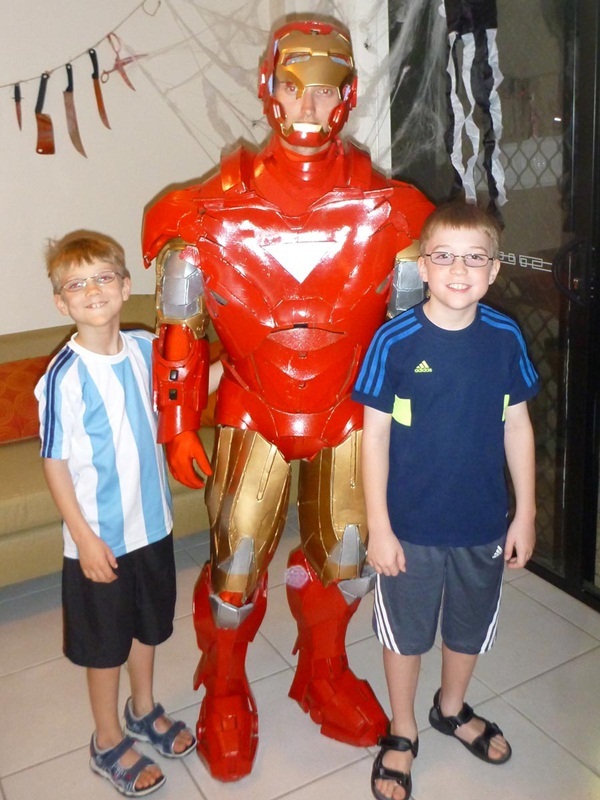 Self-contained environment: The Iron Man suit is popular with its ability to provide a virtual environment inside the suite. 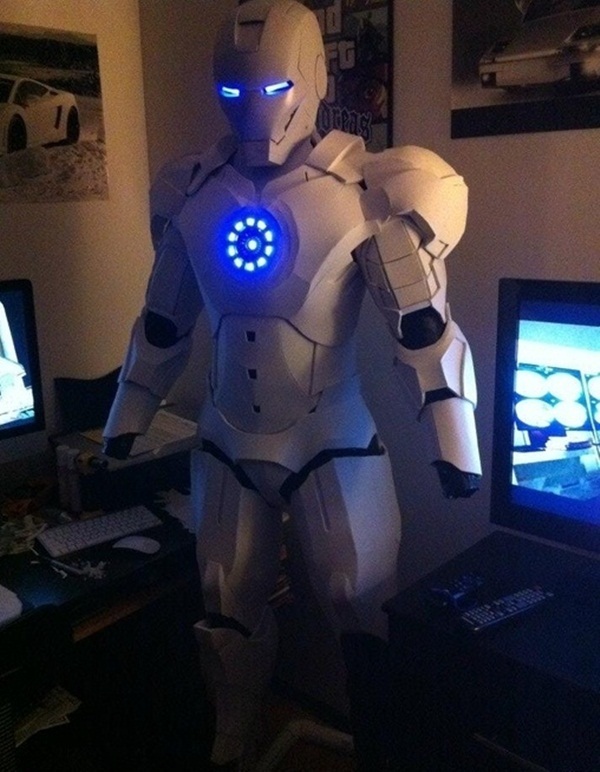 There is a supercomputer inside the Suit which guides Tony about the other related activities, dangers and alerts. Advanced weapon system: The Armor is packed with highly advanced machinery with more powerful weapons, rockets and missiles which can destroy a big plane or ships. 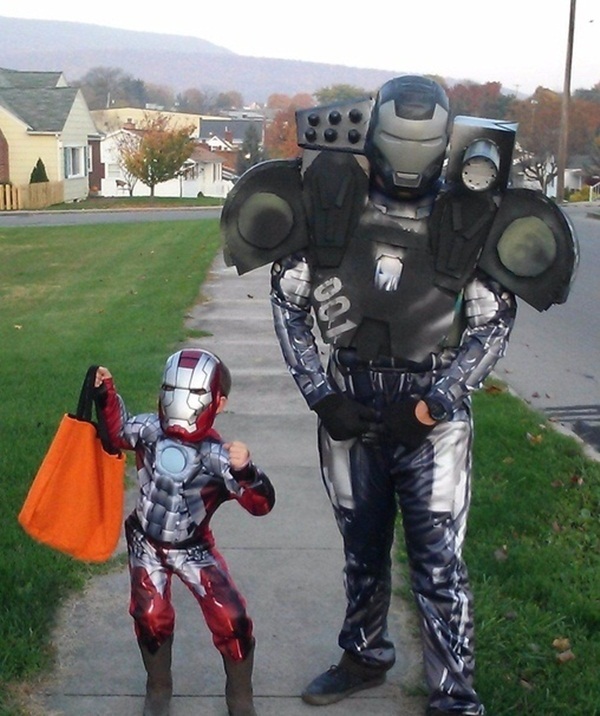 Strength: With more steel and powerful armor, there is more strength in Iron Man Suits. 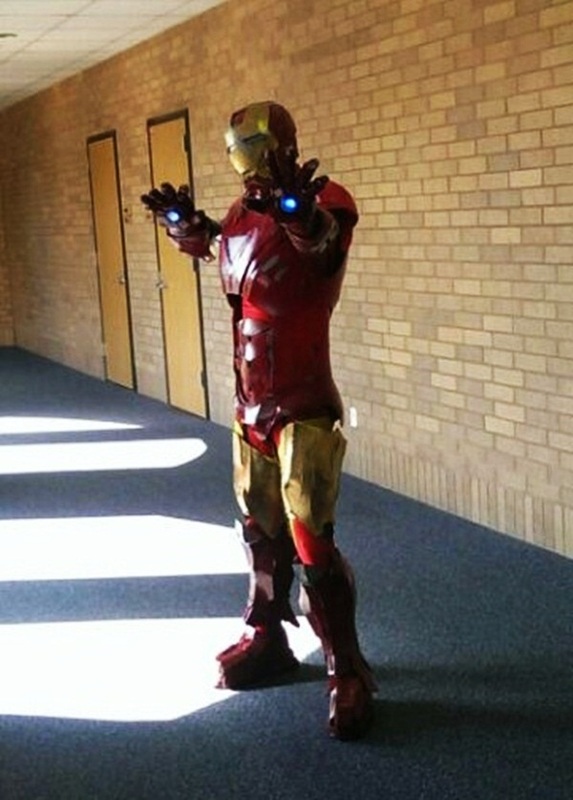 The suit is made of titanium alloy which can resist powerful energy attacks. 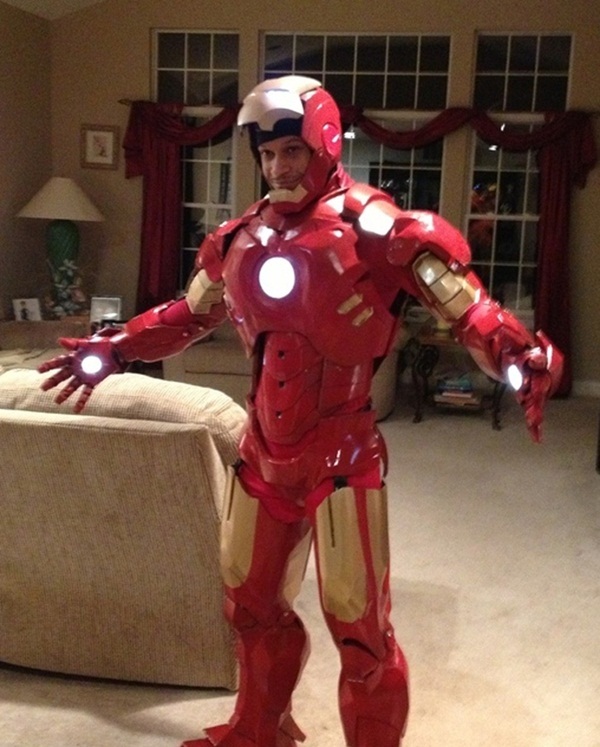 Flight: In the latest advancements armor of Iron Man, Tony upgraded this suit to be capable of flying at supersonic speeds. 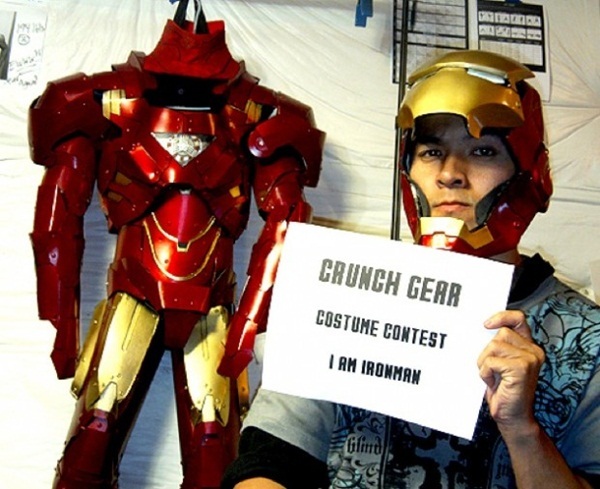 Advanced Communication System: The inside of Iron man suit consists of advance communication systems with which Iron Man / Tony stark could communicate with anyone or anyplace quickly. 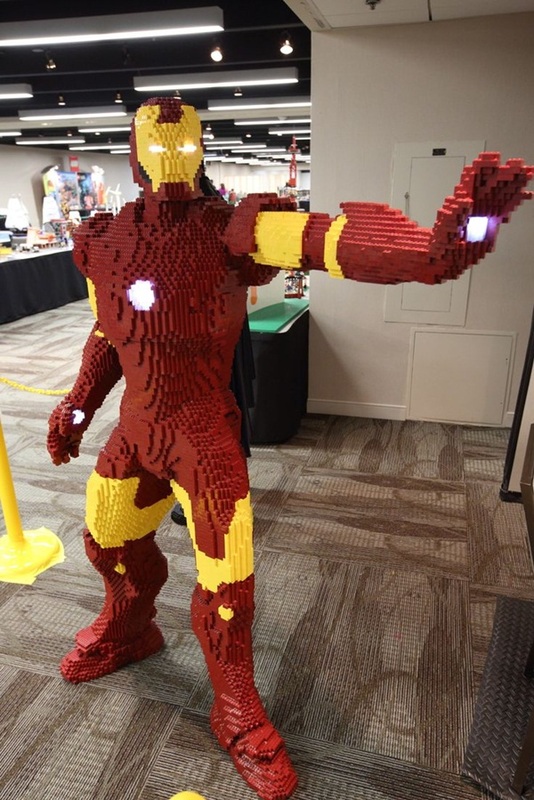 Sensors (Radar and Radio): Also advanced sensors are placed to alert Iron Man about any object or danger lying in vicinity. Conventional and Non-Conventional Power Source: Conventional source of power is electricity and the suit can even be charged with solar power. Bullet Proof: The latest design of suit is highly advanced with capabilities like damage resistance, bullet proof, and water proof and even can sustain high pressures in low atmospheric conditions. 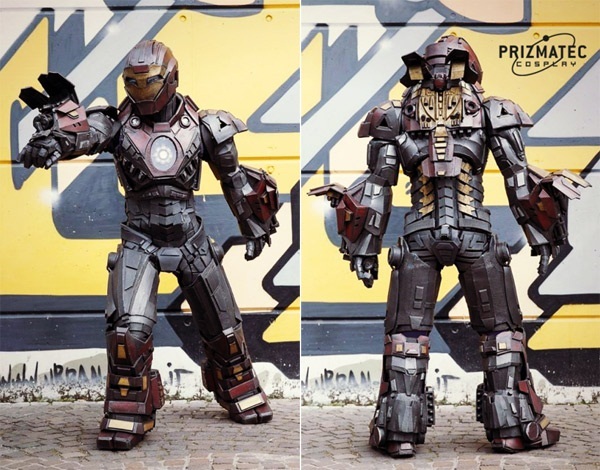 Repulsors: The most amazing ability of the Iron Man suit are jets, boots and Repulsors in gauntlets. The respulsors evolved as hand attachments but now became a part of Iron man’s suit, mostly referred to as a magnet, or a blast of charged particle and as a force beam. 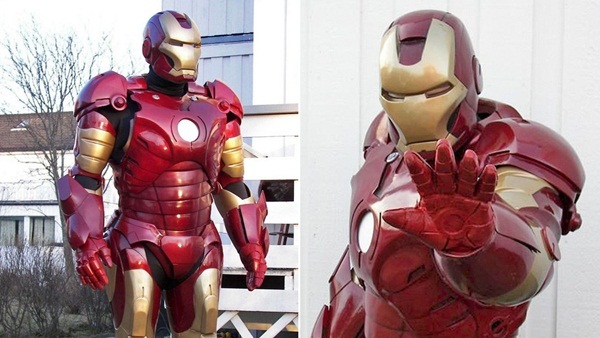 Unibeam: Another popular part of Iron Man’s armor is its chest mounted beam or energy. It contains the main source of armor. 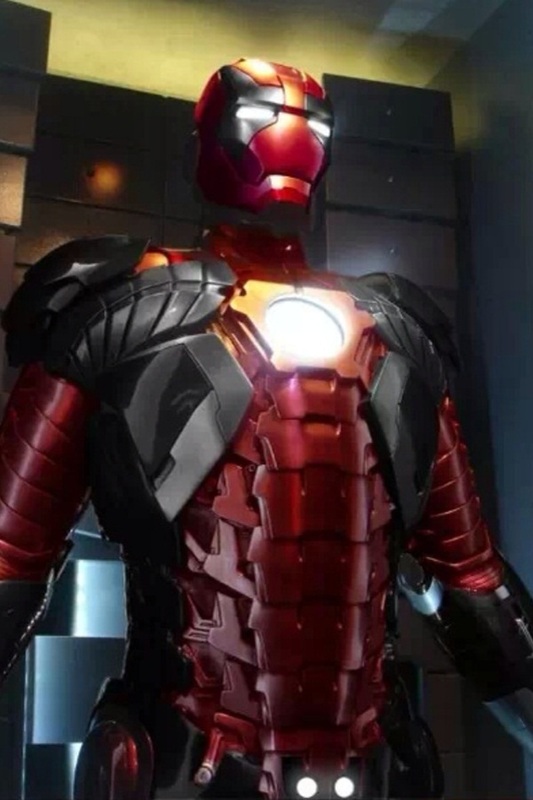 The main source of Iron Man’s suit is not much about rigid metal but his advanced armor consists of approx. 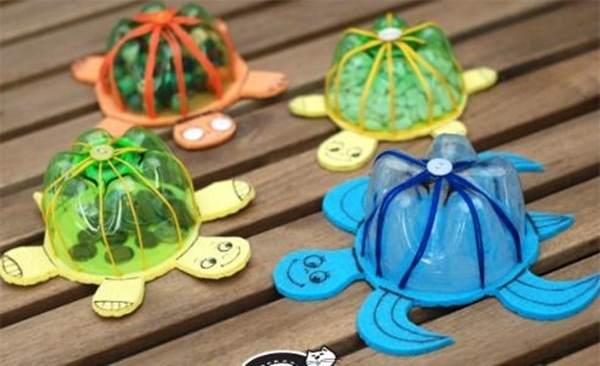 discrete unit, which are shaped to optimize its effectiveness. 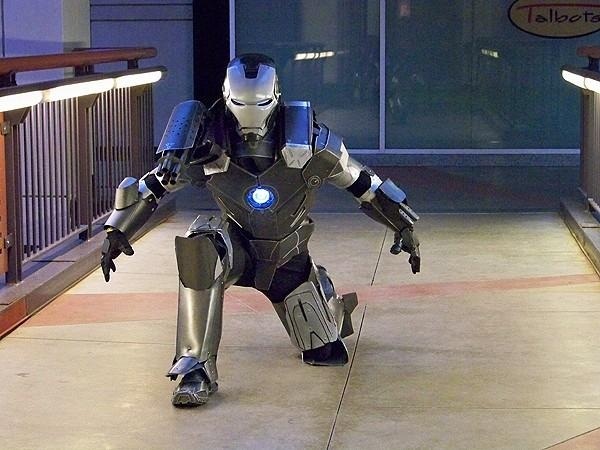 The base of this suit is powerful force field which permeates armor’s cell as well as keeps the configuration in check. 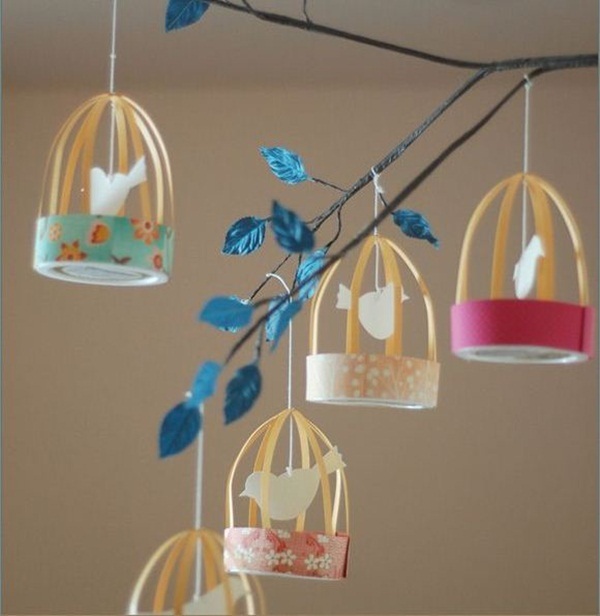 Each cell is a tiny unit of its own energy. The basic principle of this holistic suit is that it can function by giving instructions controlled by human voice. 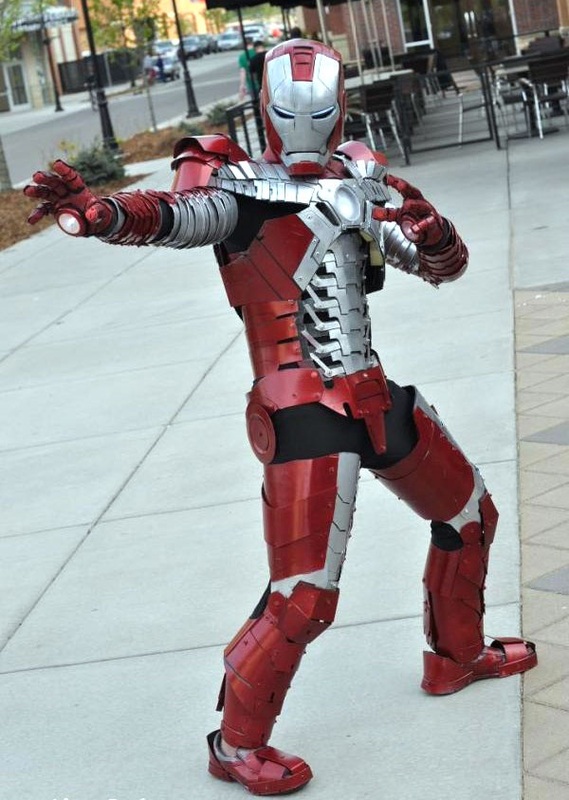 The design requires of this suit in many Iron Man comics and movies have been mostly about automation. 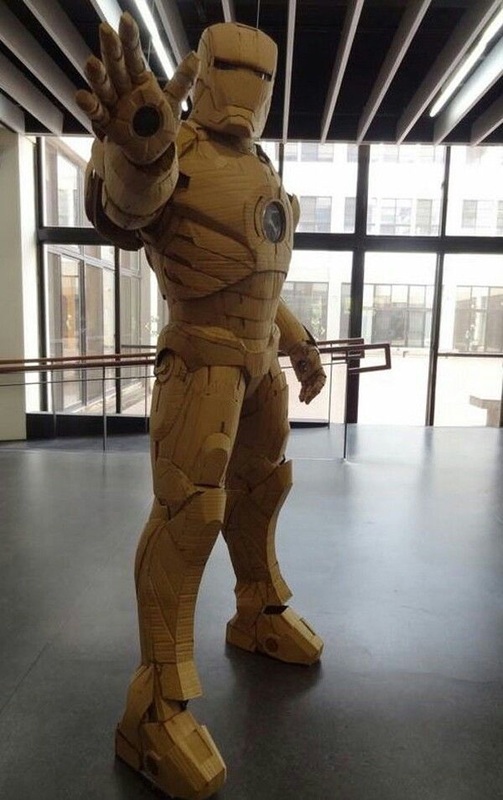 In some Iron man manuals or some theories, the design consists of cell constructed by specialized bacteria which arrange themselves on chi area and consume some metals which results in final iron, gold structure with highly precise circuitry and strength called as Iron Man Suit. 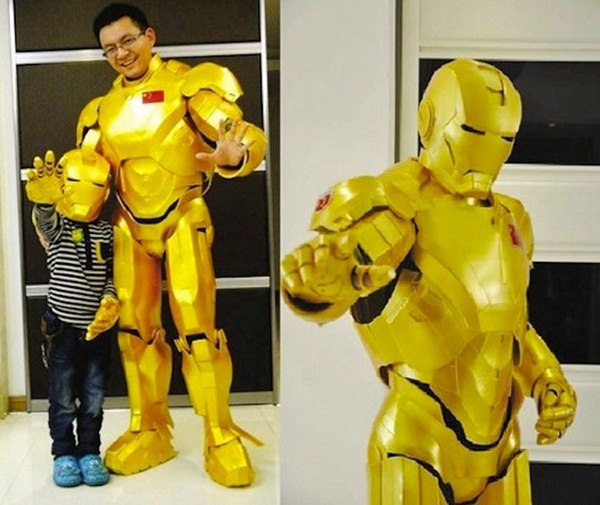 The Original Red and gold armor: This is the most famous type of Iron man armor which you will see these days. 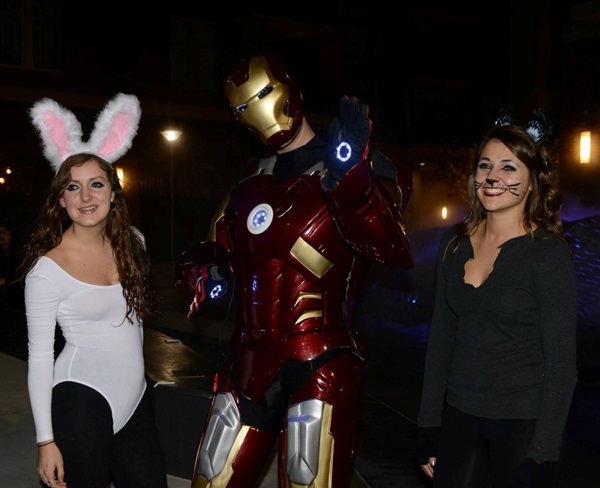 Such costumes are also seen common in Halloween. 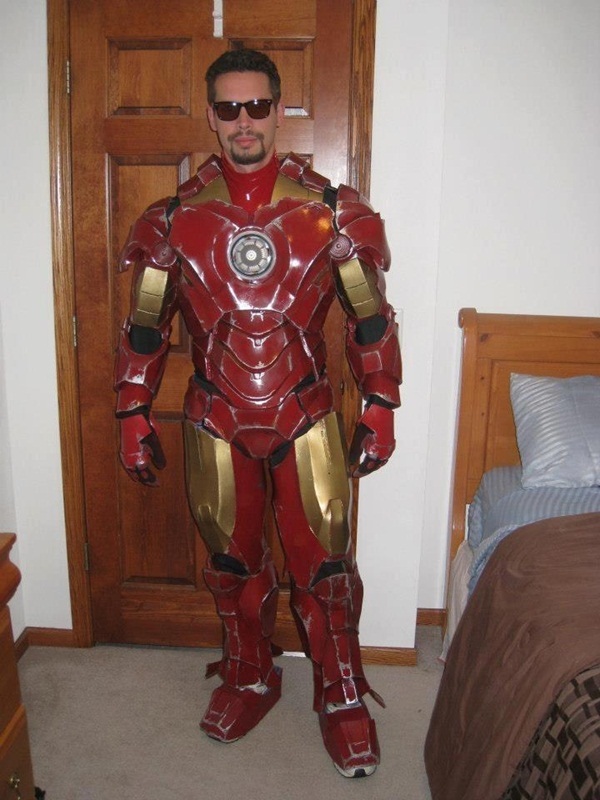 This is the more common type of armor worn by Tony Stark while he fights with evils and nemesis. Silver Armor: The less glamorous one is silver armor. 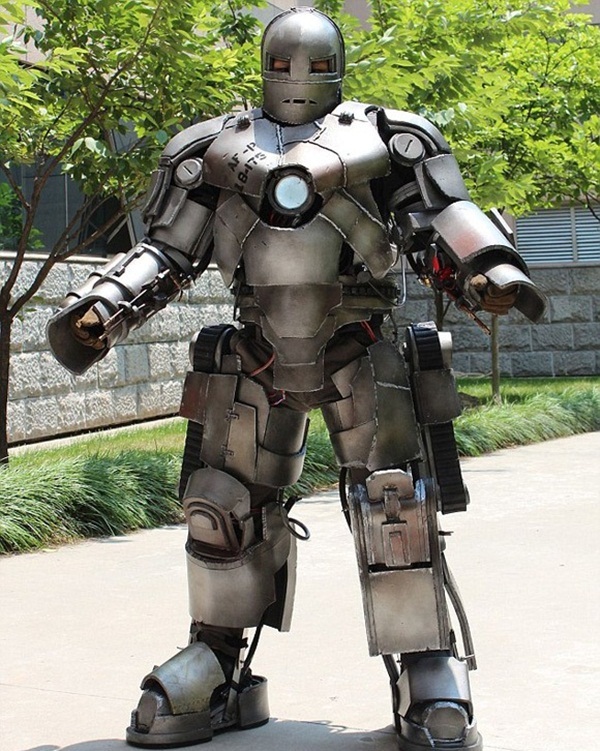 It is also worn more commonly by Iron Man’s ally named as War Machine. 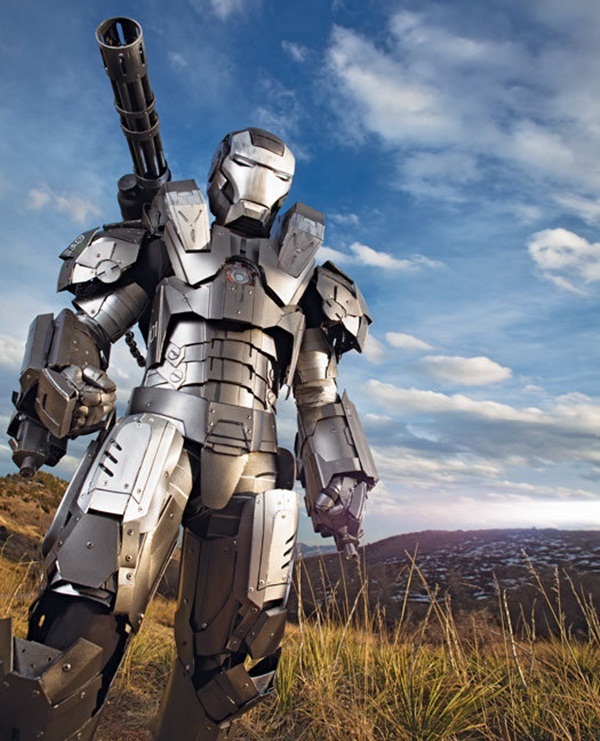 This one is also famous amongst those who love the other Iron Man fighting character War Machine or Iron patriot who was introduced in later comic series or in Iron Man 2 movie. 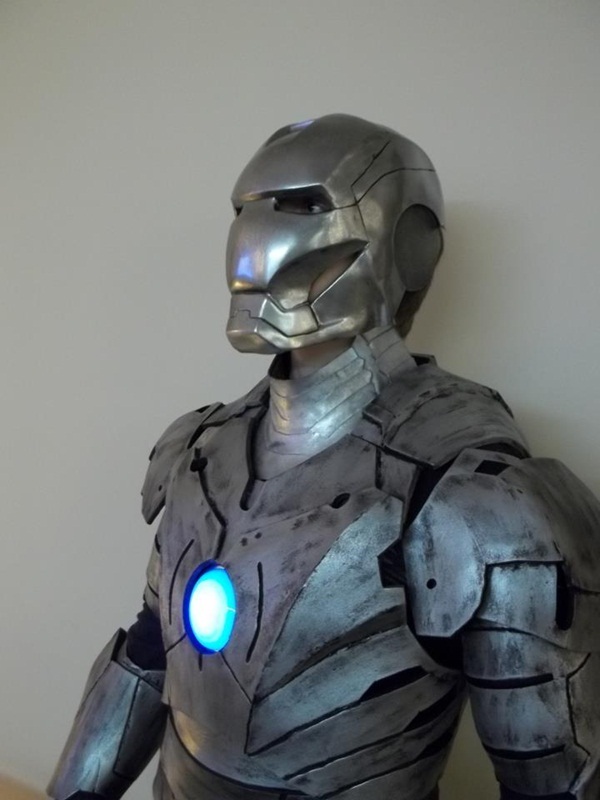 Metallic Grey Armor: This armor was more traditional one which was built specifically for traditional iron man figure initially in the year 1960s but still remains a popular amongst adults or kids who love to see Iron Man in different suits. 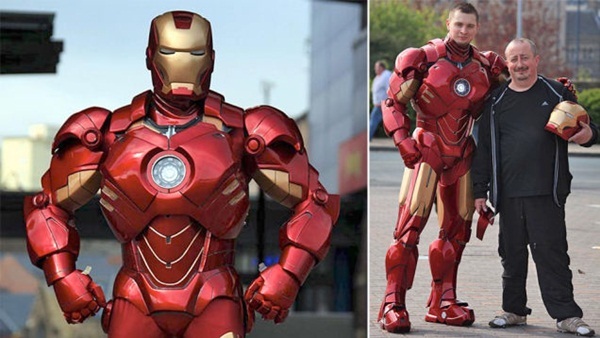 Some of other Iron Man designs were available in jet black color which was based on Stealth technology, with which Iron Man could travel at lightning speed without getting detected by Radars. 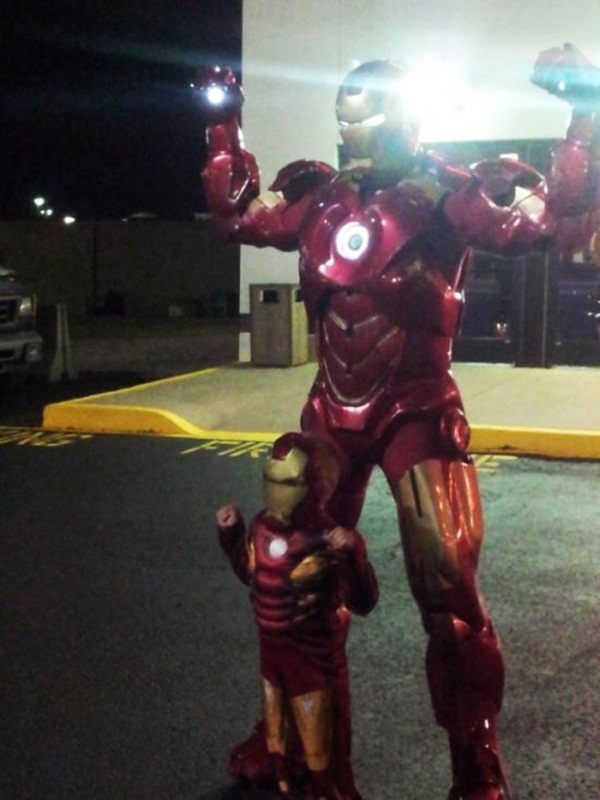 Iron Man is a popular action figure among not only kids but also teenagers and adults. The most amazing part about Iron Man action figure is his variety of Armor suits available to choose.